The Vitality Stadium will host a meeting between already relegated Fulham and Eddie Howe’s Bournemouth on Saturday afternoon with kick off set for 3pm in the Premier League. The hosts currently hold twelfth position after thirty-four games played, with forty-one points on the board, while the visitors sit second from bottom, six clear of Huddersfield below them and eight behind eighteenth placed Cardiff City. The Cherries have been in turbulent form over the last few weeks, winning two of their past five matches, drawing once and losing twice during that time. Following a 0-2 away victory over Huddersfield Town last month, they then played out a stalemate with Newcastle United the next week with the scoreline reading 2-2 at the end of the ninety minutes. 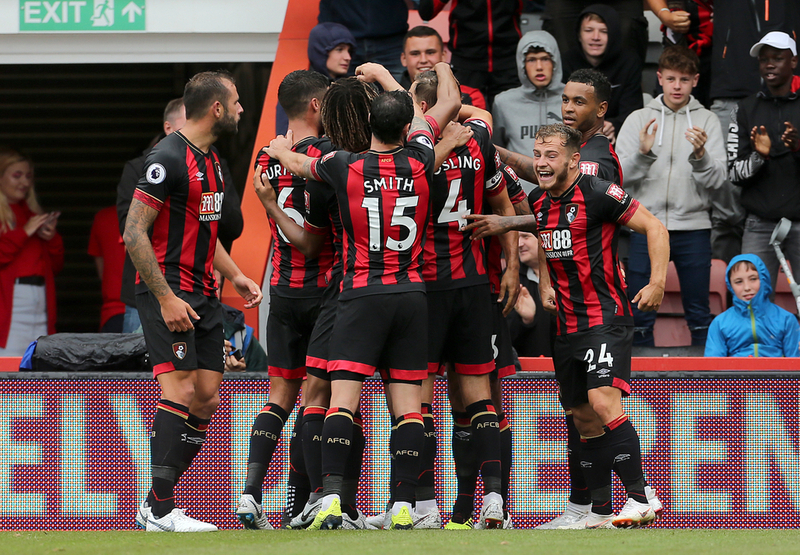 Bournemouth endured a difficult two weeks after the international break, suffering defeat at the hands of both Leicester City and Burnley, scoring just once in those encounters with the former Premier League champions winning 2-0 and Sean Dyche’s side running out 1-3 victors. In their most recent outing, Bournemouth beat Brighton in convincing fashion by five goals to nil at the AMEX. Callum Wilson has racked up a total of twelve goals up to now, one more than teammate Josh King and five clear of David Brooks on the leaderboard. Wilson had not scored in three appearances before the thrashing of Brighton, where he bagged two assists and netted once himself in a fantastic performance from the 27-year-old Englishman. With eleven goals on the board, Norwegian attacker King sits in second spot, although he has not gotten on the scoresheet in any of his last three games. In terms of assists, it is Ryan Fraser who’s at the summit of the charts having supplied twelve as of now. Scott Parker’s men have lost nine of their last ten games with the one positive being that they have scored in four of their last five outings. After defeat versus Leicester City towards the beginning of March by three goals to one, Fulham then welcomed Liverpool to Craven Cottage and almost earned what would have been a mightily impressive point until James Milner slotted home a penalty with ten minutes remaining. Upon the visit of the other title challengers, Manchester City, Fulham were again put to the sword, this time with the game ending 0-2 in Pep Guardiola’s side’s favour as Bernardo Silva and Sergio Aguero netted in the first half. Their last away fixture came at Watford, where goalkeeper Sergio Rico had the ball in his net four times, while their most immediate match was a surprise victory over Everton by two goals to nil, their first since January. Aleksandar Mitrovic has amassed ten goals thus far, none of which have arrived in his past nine appearances however, with his most recent coming in the win over Brighton in January. The Serbian sits four clear of nearest competitor for the number one spot, Andre Schurrle and six ahead of former Liverpool man Ryan Babel. 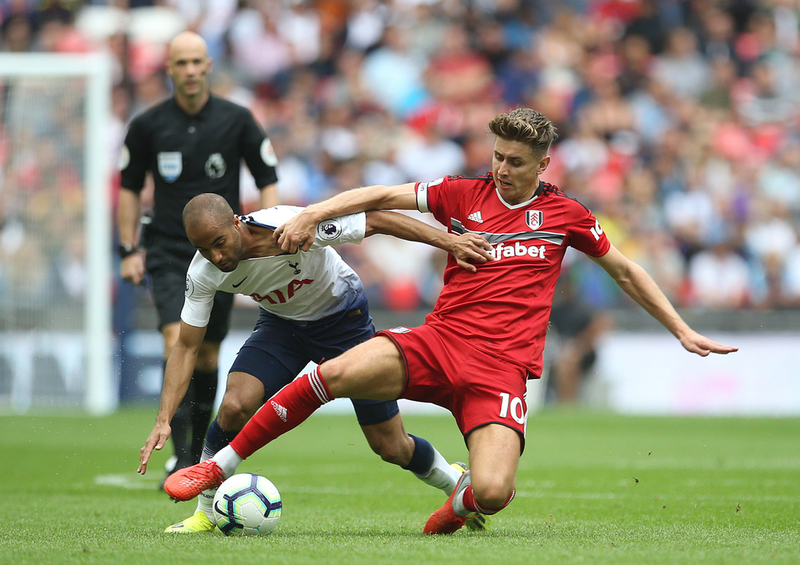 Youngster Ryan Sessegnon has been the main provider of goals for teammates during the campaign with six assists to his name, two more than Luciano Vietto and double the amount of Babel on three.